Chapter 13 bankruptcy is the form of bankruptcy where there is a monthly payment to a trustee. The payment plan lasts 36-60 months. When your income is too high to qualify for Chapter 7 bankruptcy, or if you’ve got property that you can’t protect in a Chapter 7, then you may want to look into Chapter 13 as a way to reorganize your debts and regain control. If you qualify for a Chapter 13 bankruptcy, you can consolidate all your medical bills, credit cards and personal loans into one payment as low as $200 per month, depending on a few factors. Although there are several factors used to determine the amount of the plan payment, the general concept of a Chapter 13 plan payment is that you only have to pay as much as you can afford. Your home is facing foreclosure, and you CAN afford the monthly payment, but you CANNOT afford to catch up on the missed payments or the back payments. 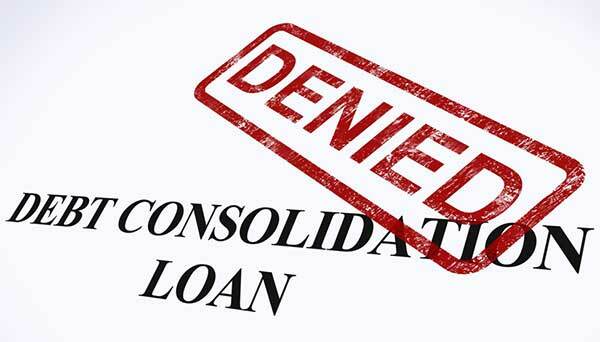 You need more time to get caught up on your vehicle loan. 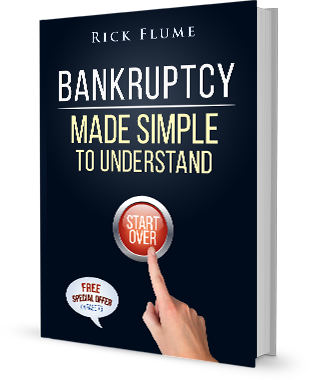 You have too much income to qualify for a Chapter 7 bankruptcy. You made too many charges, balance transfers or cash advances on your credit cards in the previous six to twelve months. You have non-exempt property you would lose in a Chapter 7 case. If your credit is damaged and you can’t pay all of your bills, then your credit worthiness is declining with each passing month of unpaid bills. However, if you believe there is a chance you can get debt free on your own, then you need to “rise above the tree line” to see if you can go all the way down that road. You’ll never know which solution is best for your situation until you talk with someone that understands the Chapter 13 bankruptcy process.